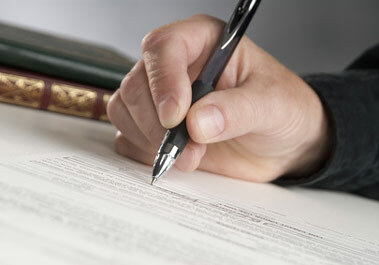 Title & Closing Solutions Designed to Meet Your Needs. Buying a Short Sale or Foreclosure Property? Customer satisfaction and clear, marketable title are our top priorities. Cemo Title Services is a title company located in Venice, Florida, serving Sarasota, Charlotte and Manatee counties, and all of Southwest Florida. We are a full service residential and commercial title insurance agency and a proud agent for Old Republic National Title Insurance Company. We dedicate personal attention to each client’s unique needs – – without exception – – and pride ourselves in providing cost-effective, value-added services to each client. Our highly experienced and professional team has the tools, knowledge and experience to put you at ease throughout your real estate transaction. Our highly experienced and professional team has the tools, knowledge and experience to put you at ease throughout your real estate transaction. We conduct in-office closings and remote or mail-away closings; we are able to provide special closing solutions designed to meet your specific needs. We provide quick resolution of title issues, timely closing services, and an insurance policy to protect your property ownership. Our very competitive rates, our outstanding reputation and our superb service make us a first choice among informed real estate clients. Cemo Title Service’s unique approach to processing short sales involves rapid turnaround and careful attention to detail to ensure the best results possible with your short sale transaction. 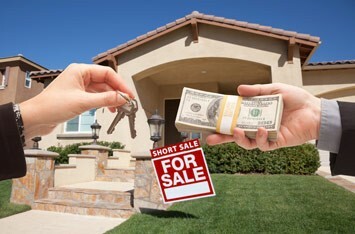 And yes, our short sale services are provided for FREE to homeowners. throughout your real estate transaction. Cemo Title Services in Venice, FL provides highly competent and professional title services and closing solutions for real estate and mortgage loan transactions; our team has extensive experience with short sales and foreclosure property purchases. Serving Sarasota, Charlotte and Manatee counties, and all of Southwest Florida.